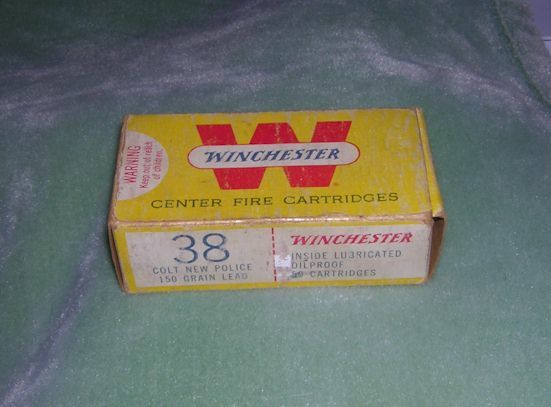 A full box of antique 38 Colt New Police - Winchester Ammunition. 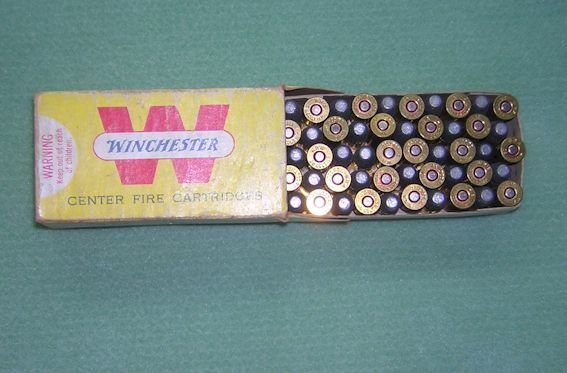 This is a pre-warning box from the 1960s. 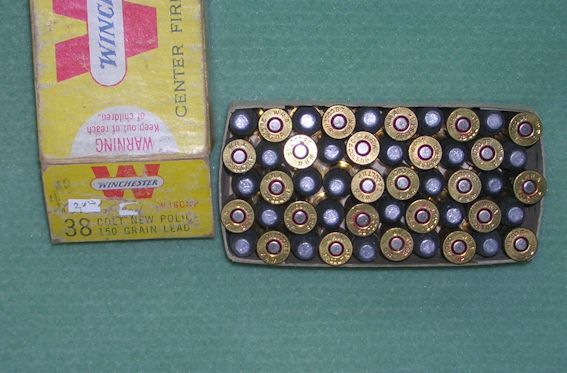 All bullets in excellent condition.